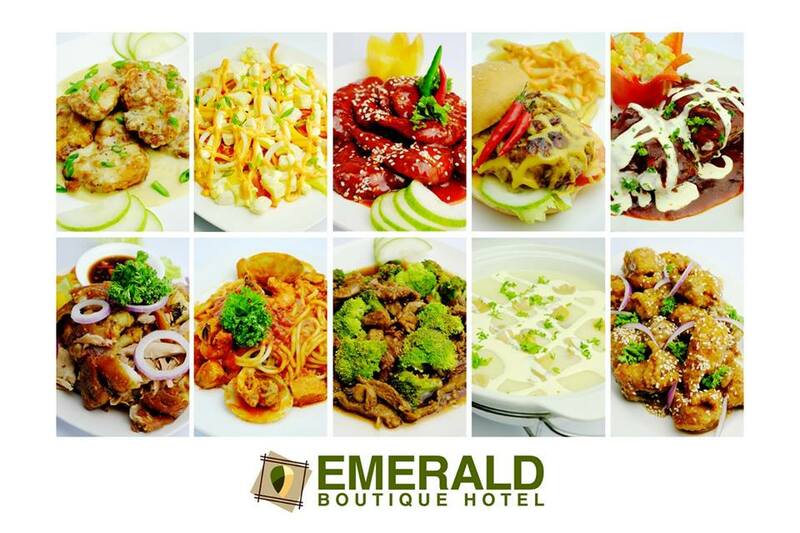 The Emerald Bistro Café offers gastronomic treats that will surely delight your taste buds. It has popular American, Filipino, and Asian dishes in its menu so you do not have to go far if you want a filling meal. Are you in the mood for some gourmet coffee? An espresso shot perhaps or some latte? Sit back and relax and have your cup of Joe at the café to start your day right. With the hotel’s fast Internet connection this place is a nice, cozy place to pass time. 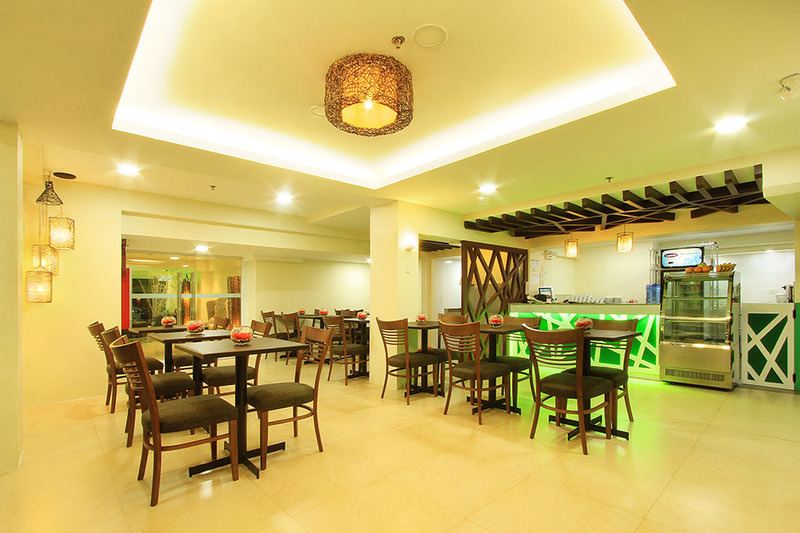 Emerald Bistro Café has an intimate indoor dining area. 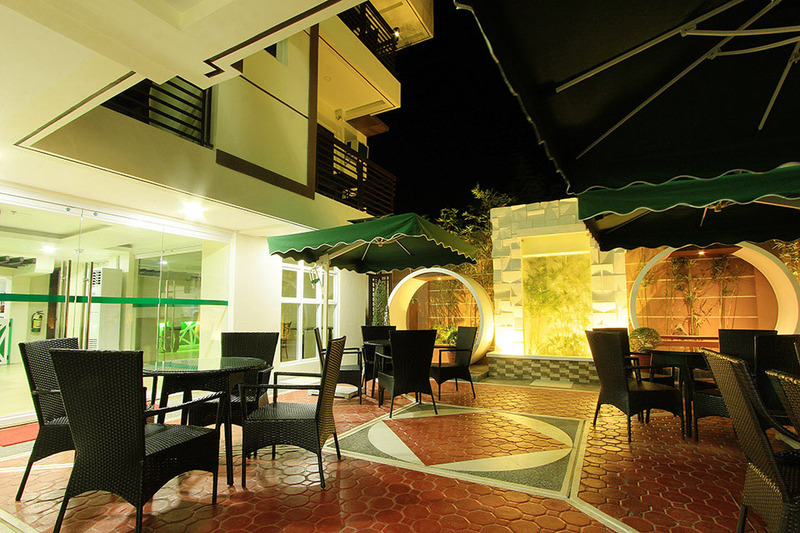 But if you fancy eating under the stars then you can dine at The Garden, an outdoor space that will surely please you with its comfortable seating, parasols, and its artificial waterfall.